Relax and get together with friends and get pampered by our fully trained beauty therapists. Enjoy a morning or afternoon of true relaxation. We also have late night availability on Wednesday and Thursdays. You can choose from soothing massages, relaxing facials or join each other while having manicures and pedicures. Phone or come in for a chat to discuss your requirements and we will make sure that you love your time with us. 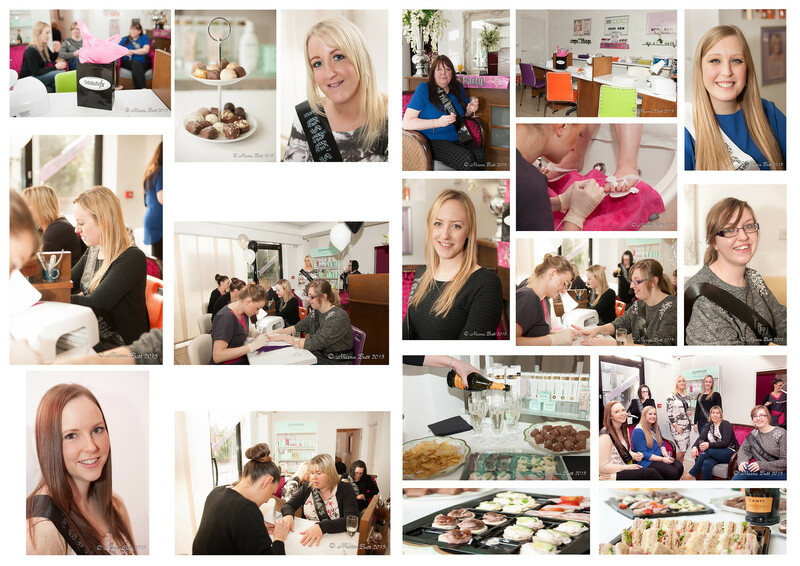 “I am a regular client at Beauty FX, although had never experienced one of their pamper parties. My friend was due to get married so myself, along with the other bridesmaids, decided to book a Beauty FX Pamper Party for our friend’s relaxing Hen Party, a couple of weeks before the wedding, and what an amazing time we had! We still talk about it now. We were warmly welcomed in to the salon. The whole time went very smoothly and the staff were friendly, caring and professional they enjoyed their day too, which we all agreed was wonderful to see. Our treatments were performed to an excellent standard and left some of us who had a massage, wonderfully relaxed. There were many treatments to choose from within the party package so we were certainly spoilt for choice. We felt like royalty the whole time we were in Beauty FX, as with the Pamper Party, we had the whole salon to ourselves!